Take-Two CEO Strauss Zelnick reckons his company are “undermonetising” its customers relative to the rest of the industry, and “can do more” when it comes to microtransactions. 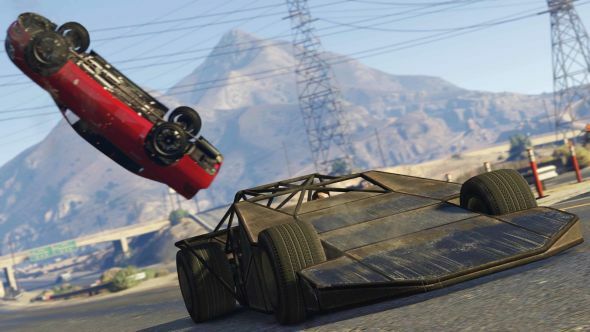 Get more out of GTA (for free) with the best GTA 5 mods. Rockstar’s Grand Theft Auto V continues to rake in money for Take-Two, having sold a staggering 80 million copies in four years. A large part of its lasting appeal is its regularly updated online component, which features microtransactions. Rockstar’s next game is Red Dead Redemption II, due next year, which will have an online component. It’ll be interesting to see how it’s monetised in light of these comments.